I received my fish and they are just beautiful , 4 days later and they are growing and thriving beau.. Very good buy. For $20 each I have nothing to complain about, actually there IS nothing to complain ..
My fish are doing great. Such nice color in small fish. I am very satisfied. I am very pleased with my second order. The fishes are pretty and healthy. Would like to order again..
got my fish fast as always they are beautiful as well getting cold here in maine so must slow down o.. I got my order yesterday,all the fish are healthy. I am planing to order more fish soon. I purchased a 2 in red melon discus and received it two days ago! It looks beautiful and is swimming.. I ordered one of these fish along with 2 other colors and just received them yesterday. They look gr..
GOOD LOOKING DISCUS!!! THE PRICE IS RIGHT, ALL ARRIVED ALIVE AND DULY INDIVIDUALLY PACKAGED, I ORDER..
All my 5 dicuss fishes were arrived safely and excellent condition and healthy. Thank you very much ..
Recieved my plecos in great shape and am very happy with ordering from you. Thanks for the healthy f..
My discus arrived heathy and happy. They are very curious with high fins and lots of color already. ..
thank youfor all the discus & the red tail catfish i orderd. 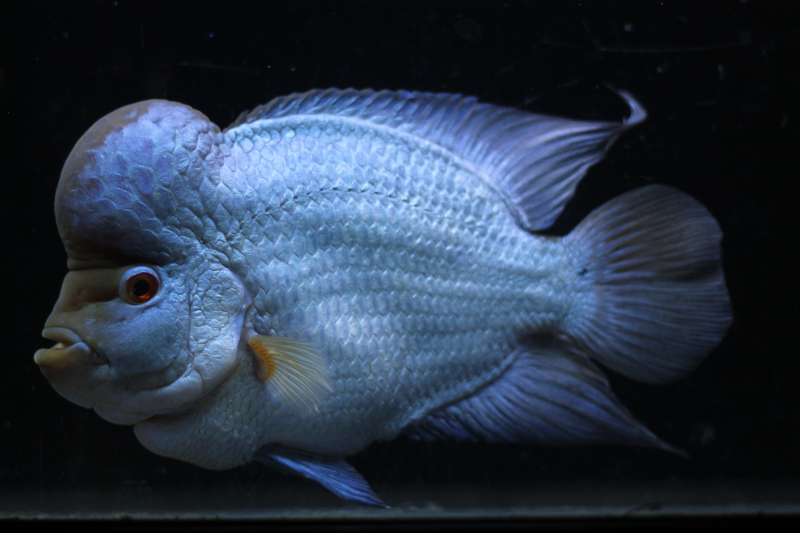 i can\'t wait to order more from you gu..
hai keith thank for the fish all the 23 discus are very colorfull health and the shipping very fast .. Shipping was great! I bought 3 Discus and they are extremely gorgeous!! 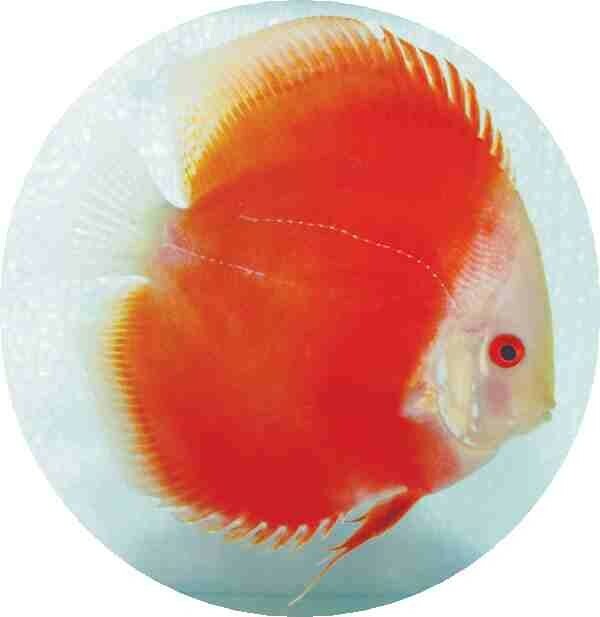 This one in particular is th..
Beautiful Discus!! Can\'t wait to order more!! No worries here! Excellent packing and the fishes are quite healthy. They come in a very good size as well. Thank you.. The Red Melon is an absolutely gorgeous fish. Highly recommended! The way you packed the Discus & the very informative instructions realy amassed me, cant see how you.. I was very impressed with the packaging!! My fish are a nice size & are doing fine. I am very please..
Amazingly beautiful, healthy and vibrant. I bought 5 discus and 1 pleco when I got them I was impres.. This was our second order and the fish again arrived safe and healthy coast to coast. They have adju.. I have purchased 100's of fish over the Internet but have yet to see a vendor package fish better th.. I was very skeptical about ordering fish over the internet, but after reading reviews posted on the .. 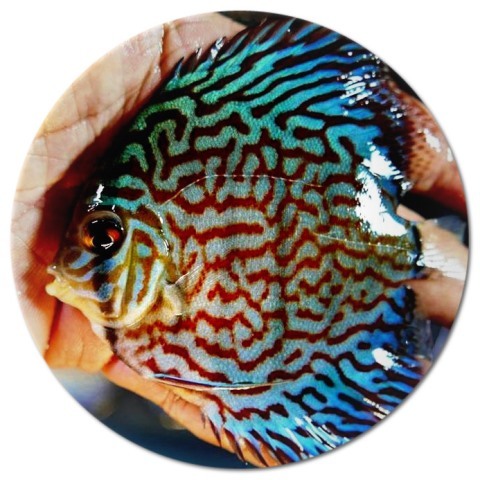 I have been keeping Discus for over 20 years and I must say the Red Melon, the transaction, communic..